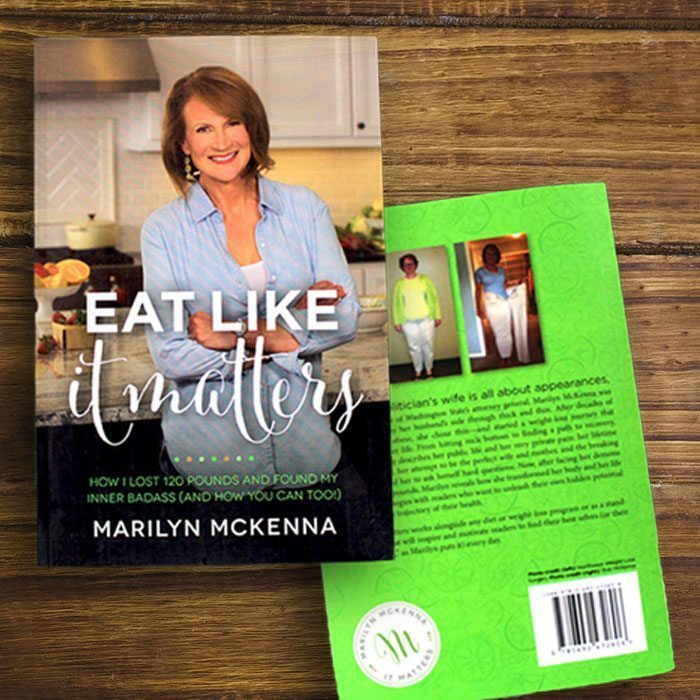 Eat Like it Matters works alongside any diet or weight-loss program or as a stand-alone story that will inspire and motivate readers to find their best selves (or their “inner badass,” as Marilyn puts it) every day. Being a politician’s wife is all about appearances, and as the spouse of Washington State’s attorney general, Marilyn McKenna was expected to be by her husband’s side through thick and thin. After decades of being morbidly obese, she chose thin – and started a weight-loss journey that would change her life. From hitting rock bottom to finding a path to recovery, Marilyn honestly describes her public life and her very private pain: her lifetime battle with food, her attempt to be the perfect wife and mother, and the breaking point that forced her to ask herself hard questions. 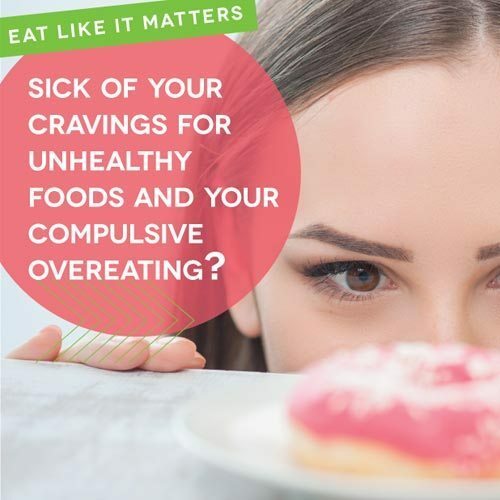 Now, after facing her demons and losing 120 pounds, Marilyn reveals how she transformed her body and her life and shares strategies with readers who want to unleash their own hidden potential and change the trajectory of their health.